We are pleased to announce our exciting new course, "The Ultimate Verb Master Course" (Foundation Level). 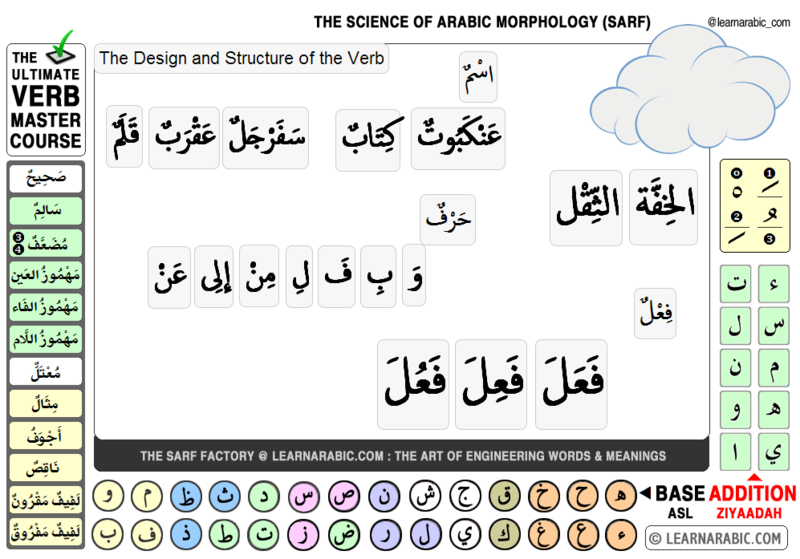 The course is for both beginner and intermediate levels and helps to build a solid foundation for Arabic verb mastery. Will acquire all topics and paths (of the language). This foundation level of this course is for beginner to intermediate levels and will provide the learner with a solid platform to move towards further mastery of the entire verb system. Badges are available for all the modules in this course, so you can start to add to your collection immediately! To enroll on this course, please login to your members area and go to "Course Library" from the top menu.